If you are familiar with Facebook advertising, then Pinterest is a cakewalk. There are few crucial prerequisites for advertising on Pinterest. A business account is needed. If your account is personal, you can convert your account by reading this article. Campaigns are equivalent to boards in Pinterest and help you organizing pins you want to promote. If you have a seasonal clothing line, then you can organize them to match the seasons. Other ways to organize are if you target different types of people. 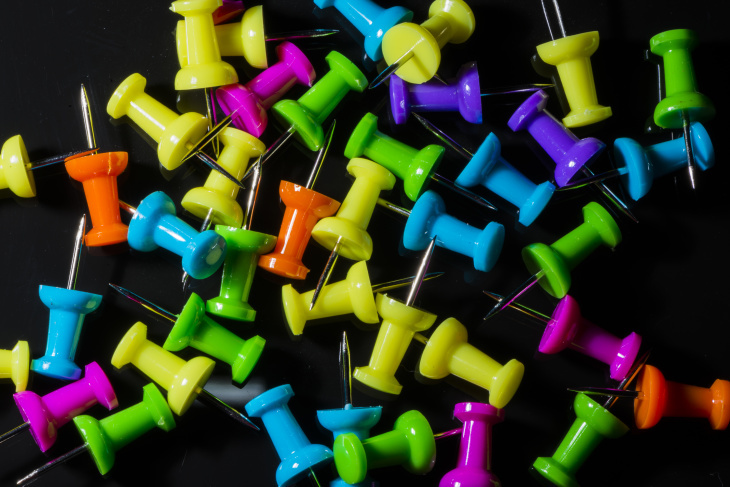 You may have a set of pins that match a specific customer avatar, while others match another. Boost brand awareness: This is where you are just promoting awareness and therefore you are charged per 1,000 impressions. Boost engagement: For this goal, you are measuring interest in your pin, whether it is a closeup, repin, or click. You are paying for every engagement. Get traffic: Here you are paying for when the audience clicks through to your website. Use your analytics to determine which pins are doing well. Consider metrics like most clicked or repins. Remember you can only promote pins that link back to a website, other pins such as buyable pins, videos, gifs, and app pins are ineligible. Your audiences: You can target specifically to people that have either bought from you in the past or “act alikes,” which are people who resemble your customer audiences. 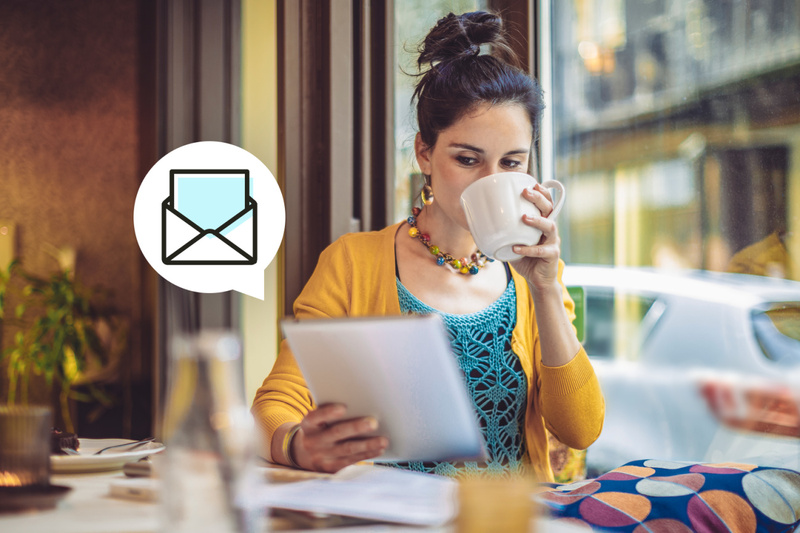 You basically import a list of email addresses, and Pinterest will match those emails to any user accounts that have those email addresses. Other options include just Pinners who have visited your website or have previously engaged with your previous pins. Interest targeting: You can reach people based on their interests. As an example you may target based on “yoga.” If someone has yoga as part of their boards or pins, when they browse their homepage they will see your promoted pin in their feed or when they are in their category feed. Keyword targeting: Pinterest also has a search bar and so when a user is looking for something specific (“How to make a quilt”) your promoted pin on the keyword “how to make a quilt” would show up in the search results. Because keywords here can be more specific and can show intent (Make, buy, or do) those that match longer phrases provide a stronger audience with that intention. The best way to find keywords is to use the searchbar in order to explore what others are searching for. Remember, people don’t just look to the present when they are pinning but the future as well. Just keep that in mind and cover both the now and the future as well as broader keywords.Location: Where do you want to target the ad? The default is the United States. Genders: You can target to gender. Unspecified means when someone signed up they didn’t specify a gender. Maximum bid: What is the most you’d pay per desired action. Maximum bid isn’t exactly what you are paying per ad, it’s just the ceiling as to what you’d be willing to pay. Based on competition and other factors, you may bid a high amount and never be close to reaching that because the competition is low. After completing the description, the next step is to review the Pin. It can take up to 24 hours for the review process to be completed. It’s helpful to remember that every time you update an ad, it resets the review process. So, if 12 hours have passed and you remember that you need to adjust your targeting, it will reset the review process. For your first promoted pin you will have to setup your billing info. You can also review or edit this any time you promote a pin. So checkouts would be great for being able to determine return on investment. With a checkout tracking in place, you track the total amount of purchase, and since Pinterest will give you the cost of the ad, you will be able to determine ROI. Next you click create tag and copy the code at the bottom of the page and add it to the appropriate place on your website. As your ads are running, remember that Pinterest has very strong reporting so you will be able to tell how your ads are performing. So there you have it. You should now know how to setup your ads on Pinterest and be off to the races.